In addition to handling litigation matters through trial to final judgment, the attorneys of Shore, McKinley & Conger, LLP, often represent clients in civil appeals in state and federal courts. From appellate advocacy, in which we help to promote a smooth transition from trial to appellate counsel, to post-trial counsel, in which we consult with litigators on strategic post-trial motions, our appellate lawyers provide a comprehensive range of legal services. Our experienced appellate attorneys are particularly skilled at handling complex appeal cases involving writs and pre-judgment appeals in the Stockton and Sacramento, CA region. Pre-judgment appeals, also known as interlocutory appeals, are extremely rare and are reserved for extraordinary circumstances in which cases could otherwise not be properly decided if the appeals were not heard. Our lawyers help clients evaluate the best strategies for seeking extraordinary relief from appeals courts through the filing of a petition for the appropriate writ. For further information about writs and pre-judgment appeals, please contact the appellate attorneys of Shore, McKinley & Conger, LLP today. A writ is an order issued from a higher court to a lower court. Our attorneys seek writs from appeals courts via petitions. The appeals court has complete discretion to grant or reject the petition, and can even decide not to consider the petition whatsoever. The vast majority of writ petitions are denied; however, the issue raised in the petitions can still serve as the foundation of a formal appeal at the end of a trial. Often, writ petitions are denied simply because appeals courts do not want to encourage line-jumping on the part of litigants or “piecemeal” trials. Writ of supersedeas: This type of writ suspends the authority of a trial court to enforce a judgment until a decision has been made on the appeal or until so advised by the appeals court. Writ of mandate: This type of writ is issued to a government agency or to another court to correct a previous behavior that did not accord with the law and to cease that behavior thereafter. Writ of prohibition: This type of writ orders the lower court to stop litigating a case because it falls outside of its jurisdiction. Deadlines are extremely tight in cases involving writs and pre-judgment appeals, so timing is absolutely of the essence. Our appellate attorneys are able to act swiftly and definitively on behalf of clients in a variety of civil cases. 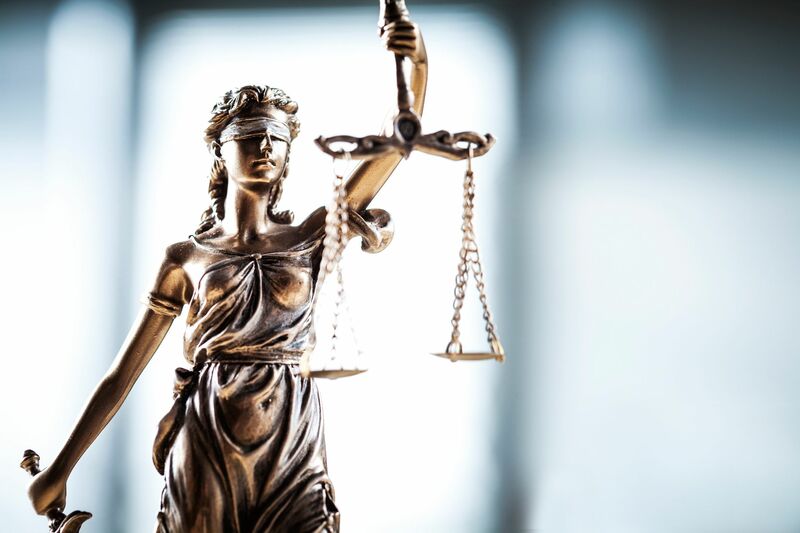 To learn more about appeal cases involving writs and pre-judgment appeals, or to schedule a case review with one of our appellate attorneys, please contact Shore, McKinley & Conger today.